Home Consciousness Vipassana Meditation – What Is It And How Can It Help You? Vipassana Meditation – What Is It And How Can It Help You? This form of meditation is one of India’s most ancient techniques of meditating and was discovered by Gautam Buddha more than 2500 years ago. It teaches human beings to see life just the way it is in all its reality without being affected by it. 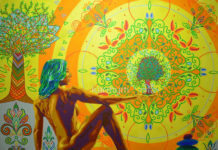 It focuses on observation of the self to realize true liberation from the cycle of rebirths also known as Moksha. There are some basic steps to start doing this form of meditation. This meditation teaches the middle path to life just as Lord Buddha had propagated. It helps us realize the emptiness of the human body and that the real Self is the soul. It teaches patience and benevolence towards all humans and things. 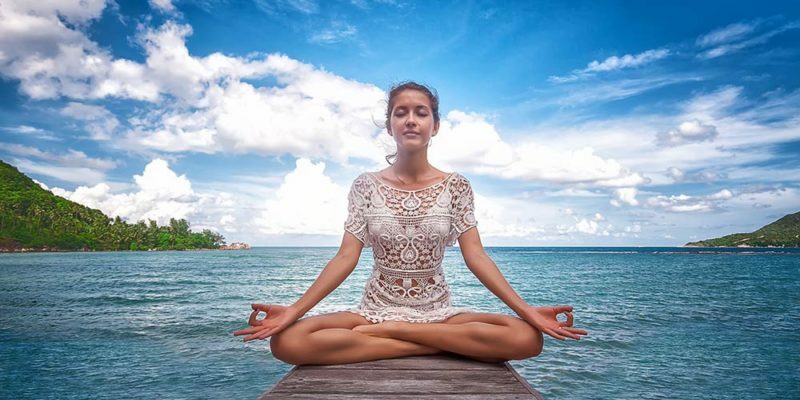 Vipassana meditation is rooted in Indian scriptures and hence is an ancient technique of meditation which is practiced to this day. Next articleWhat Does It Mean When A Crystal Breaks? How Wisdom Has The Power To Transform?